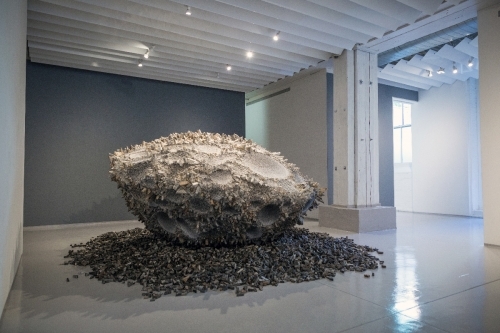 Kwang Young Chun: Aggregations, a major retrospective of the Korean artist’s work, opens at the Brooklyn Museum November 16 and runs until July 2019. The exhibition features the large mixed-media installation Aggregation15 – JL038, 2015, which was the centerpiece of a recent solo show at Sundaram Tagore Chelsea. For details, click here to visit the museum’s website.